P.O.D. (Payable On Death), is an American Christian metal band from San Diego, California. 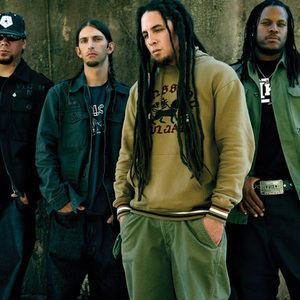 Formed in 1992, the band's line-up consists of vocalist Sonny Sandoval, drummer Wuv Bernardo, guitarist Marcos Curiel, and bassist Traa Daniels.